Hey guys! So, today I decided to re-create the look that Adele was wearing at the MTV Video Music Awards 2011. I hope you like it! 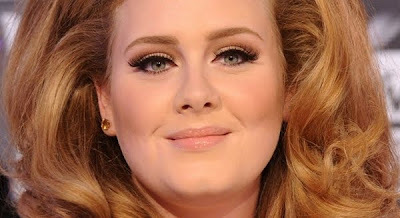 I love Adele, and the look, This look really suits you!